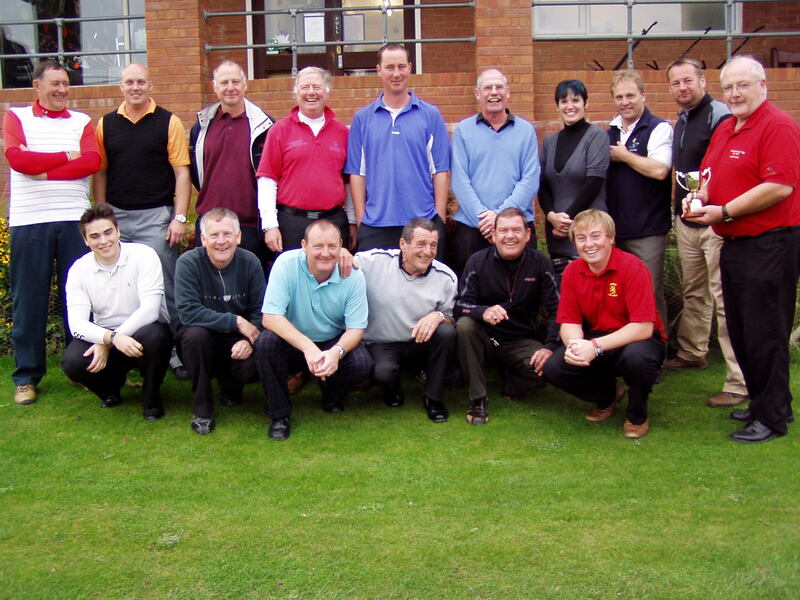 Cannington recently held its annual golf match between club members and Bridgwater College students and staff. The golf club members raced into a two game to nil lead quite early in the match, and the College team was left trying to catch up. Gareth Reardon, club receptionist and Ray Cavill managed to get one back for the staff, however members Colin Pople and Simon Alderwick managed to turn a one hole down deficit after eight holes, into a three and two victory over College golfers James Lloyd and James Sewell. The last match went to the final green and finished all square between Justine and Steve Ison and representing the club, members Bob Fowler and Nick Laing. The overall results were College one and half - Golf Club three and half. Club Captain Glyn Sewell said, "I was really pleased with the result and it was really special to have this match to bring the College and the Golf Club members together. I am looking forward to the next match."